REPRESENTATIVE MEMBERSHIP in this Association is composed primarily of firms, corporations, partnerships or individuals specializing in power transmission and/or motion control equipment. The business must be free of financial control by any manufacturer represented under contract or agreement within specific territory outlined, and an applicant may not be a distributor of power transmission and/or motion control equipment. All applicants agree to comply with the Association’s Code of Ethics, as approved by the Board of Directors. Voting membership is limited to two (2) principals of the same company; providing each principal is an officer, director, holds a financial interest, or is a part of management in the member company he/she represents to the Association. Download application form. AFFILIATE, non-voting membership is available to any person working with a current Active Member firm of PTRA. 1. To qualify, an applicant must be principally a manufacturer of bearings or power transmission and/or motion control products; not solely a trading company, importer or brand name merchandiser. 2. The applicant must maintain an office and warehouse facilities within the North American continent. 3. The applicant must be sponsored by four Rep Member firms. TRADE PRESS, non-voting membership is available to any person representing a firm or corporation publishing books, magazines, or catalogues, etc., directly related to the power transmission and motion control industries. 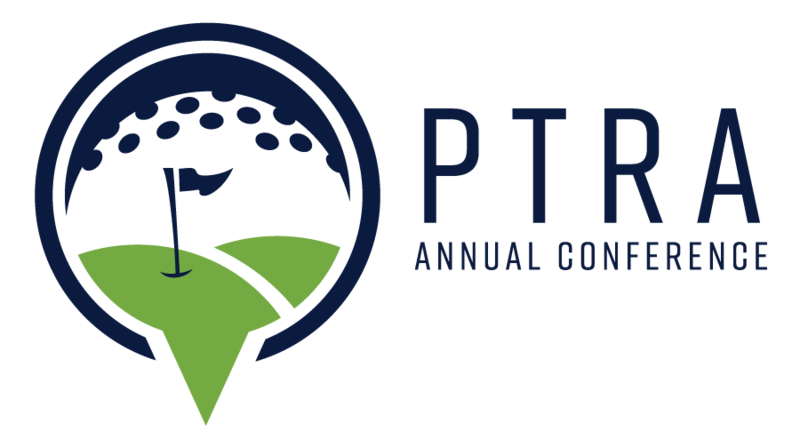 Policies governing the participation of all members are determined by the PTRA Board of Directors.